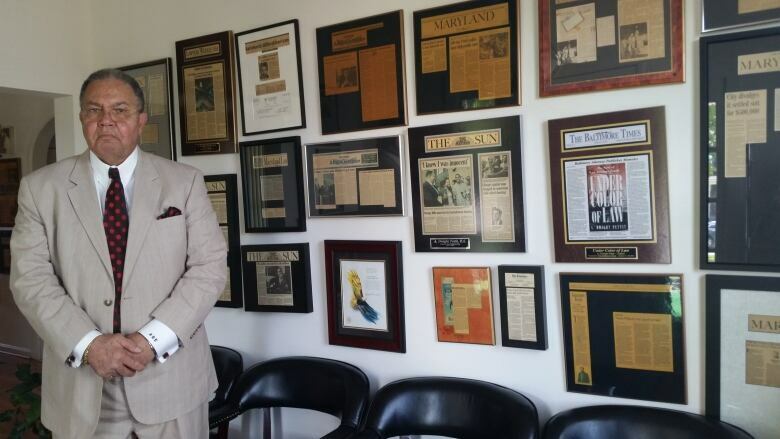 There were eye witnesses when Baltimore police chased down Tyrone West and beat him. Officially his death was blamed on a heart condition and the summer heat. But Tyrone West has a champion in a family that won't stop asking questions and fighting for justice. 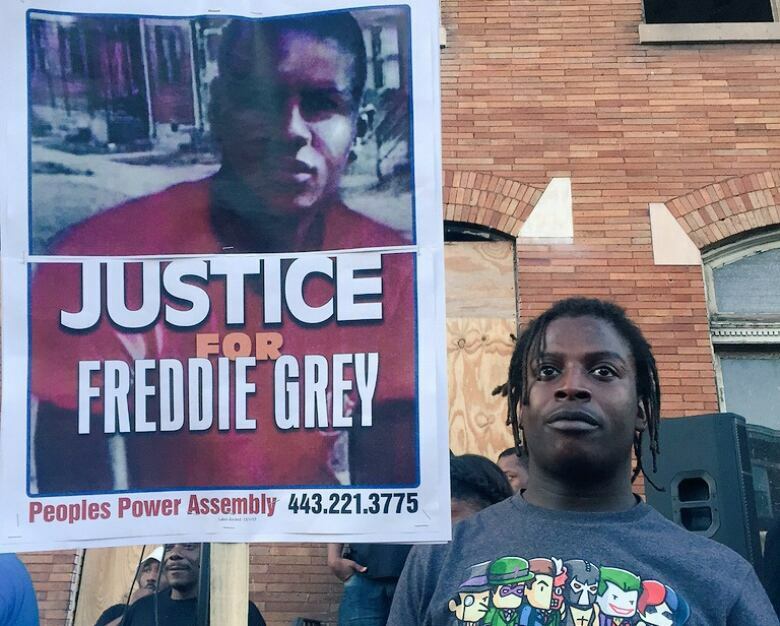 A man holds a "Justice for Freddie Gray" sign at a rally in the Penn/North neighbourhood of Baltimore. Freddie Gray. His name rings out in his home town of Baltimore and around the world too. He was, of course, the 25-year-old black man who died last month, after being arrested and thrown in the back of a Baltimore police van. And there have been protests, riots, concerts, and rallies for Freddie Grey in his neighbourhood of West Baltimore... and in major cities across North America. But nearly two years before Freddie Gray became the latest symbol of the troubled relationship between police and black men, there was Tyrone West, a man who died after being stopped by Baltimore Police at a traffic stop. 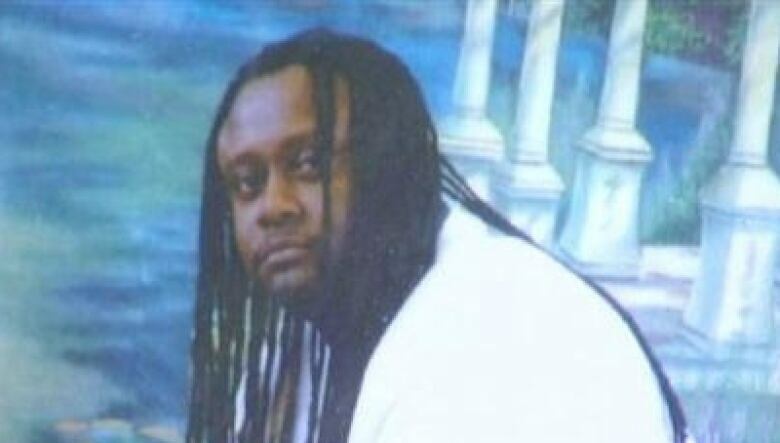 A photo of Baltimore's Tyrone West, who died after being arrested by police in July 2013. Tyrone West's death hasn't sparked the same sort of attention and outrage as Freddie Gray's, but it hasn't been forgotten either. Every week, for nearly two years now. Tyrone West's family - and a handful of supporters - have hit the streets of Baltimore, on what they call "West Wednesdays" demaning justice. 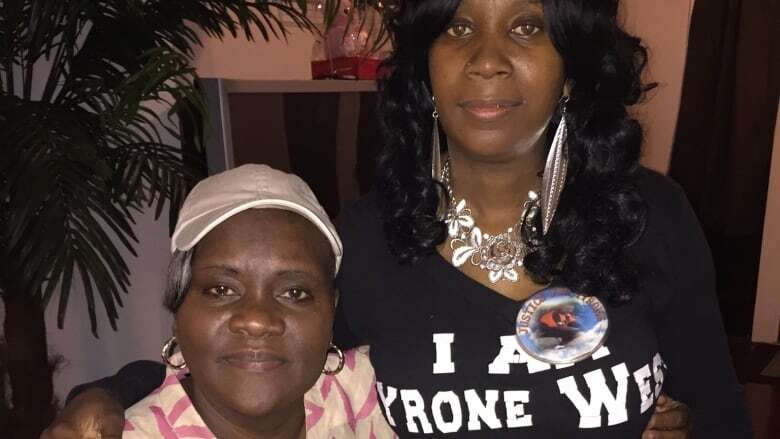 Today is the 94th "West Wednesday" since Tyrone West's death. This documentary from Baltimore is produced by The Current's Pacinthe Mattar. It is called "Screaming in the Dark." Joan Webber is The Current's documentary editor.